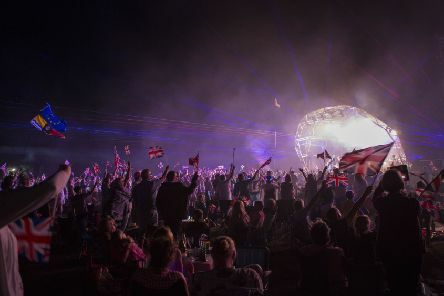 BedfordPark was transformed at the weekend, with a mammoth three-day session of sounds, which brought 20,000 music fans, and top class singers out to play, writes Sammy Jones. 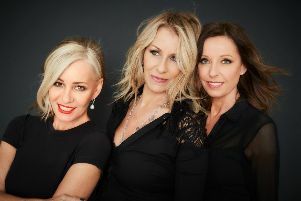 AmpRocks ticketholders, concerned that no names had been announced for this year’s festival have had their fears allayed, with the news that Bananarama will headline this year’s event. 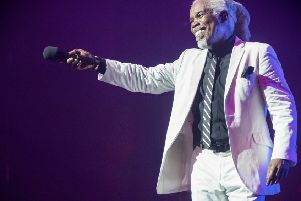 Billy Ocean is coming to Bedford this summer. 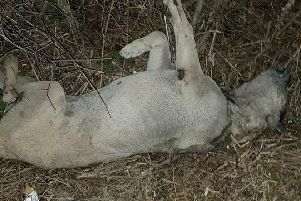 The League Against Cruel Sports is offering a reward of up to £5,000 for information which would lead to a successful prosecution after three dead dogs were found dumped by a roadside in Bedfordshire. 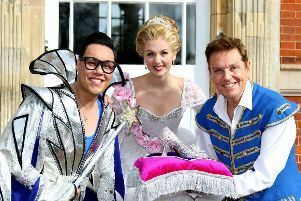 Flags at the ready! 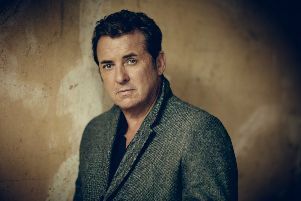 English soprano Lesley Garrett will top the bill at this year’s Bedford Park Proms. 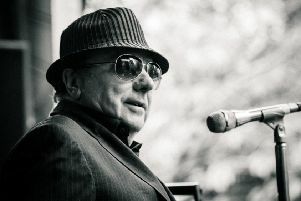 Van Morrison will play Wrest Park this summer. 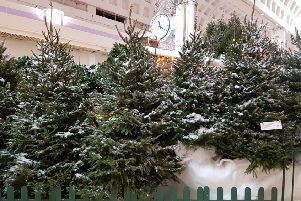 Rhinos at Woburn Safari Park are to makes good use of trees from Weston Favell shopping centre’s spectacular Enchanted Forest Grotto. 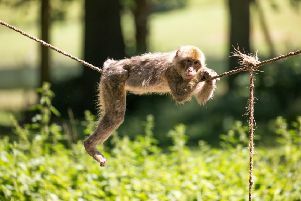 Thirteen monkeys have died in a fire at Woburn Safari Park. Keech Hospice, which supports adults and children with life-limiting and terminal illnesses has received a donation of £1,000 from the local Amazon fulfilment centre. 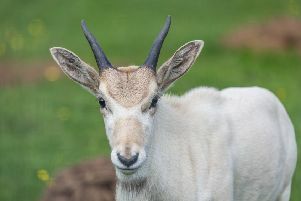 Woburn Safari Park has a precious new addition - a baby Addax. 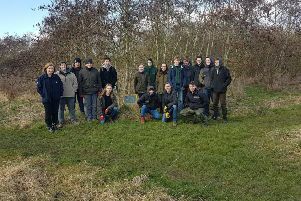 It is Sunday morning at Chicheley Hall, and the usually tranquil surroundings are being punctured by hearty laughter.